KING PETER is a computer aided optical measurement system for control surveys of professional video cameras. For sharpest images with the actual high-end cameras and objectives, even more with future >4k models, new measurement equipment is needed. 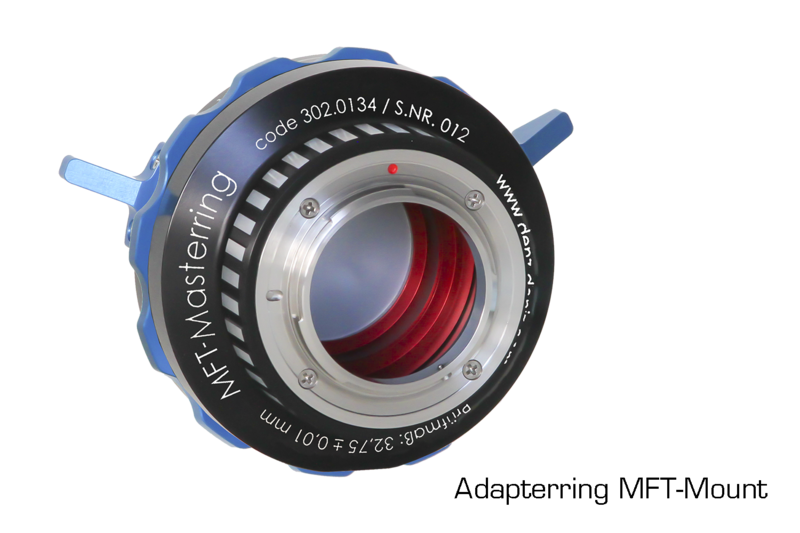 In this respect KING PETER is an extension of successful FDC, our optical measurement device for flange depth. KING PETER provides exact measurements of the image sensor’s position in digital cameras—including the exact center, rotation around the optical axis, and any deviation of the chip relative to a perpendicular image plane. KING PETER can measure the location of the actual pixels to make the result significant. 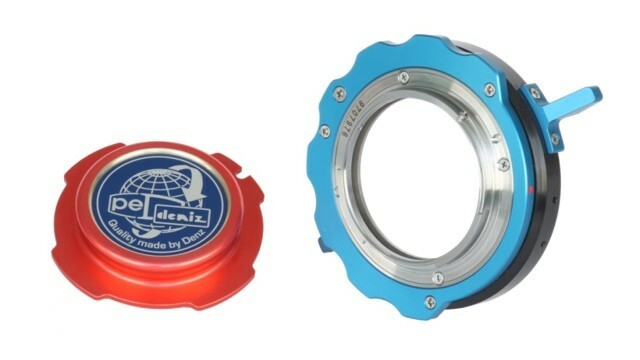 All adapters come with two protection caps. 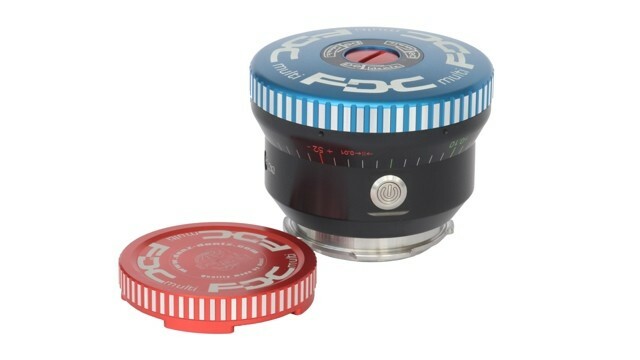 With these adapter rings for FDC multi , it is possible to measure the flange distance of cameras with Canon EF-mount, Sony E-Mount, MFT– or F-Mount mount with the same accuracy, well-known from the FDC. 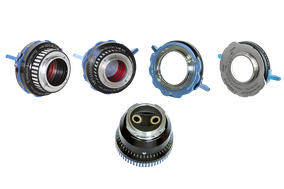 So it is possible to use the FDC multi even more effective, because you can control the focal flange distance of more camera types. 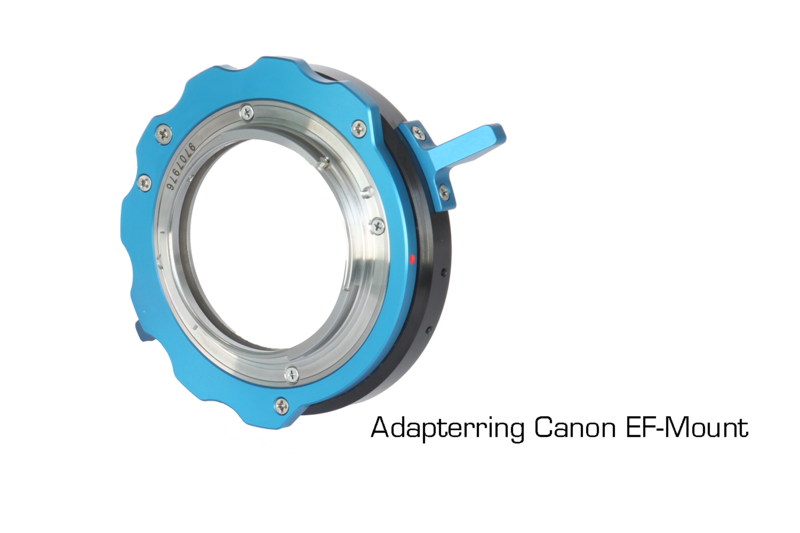 With the high-precision adapter rings, you can measure the flange distance as easy as usual: First, set the corresponding ring onto the FDC multi. 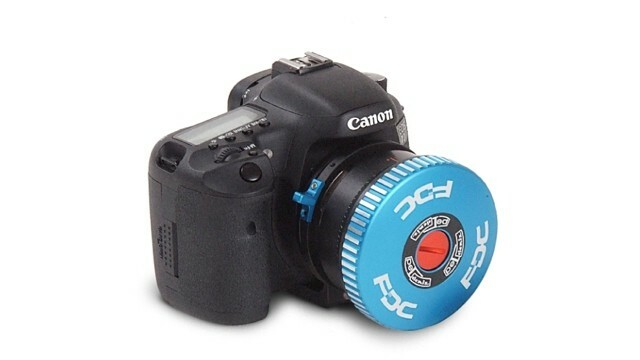 Then set the FDC multi with the the adapter ring onto the camera. Now you can perform your measurements with the FDC. 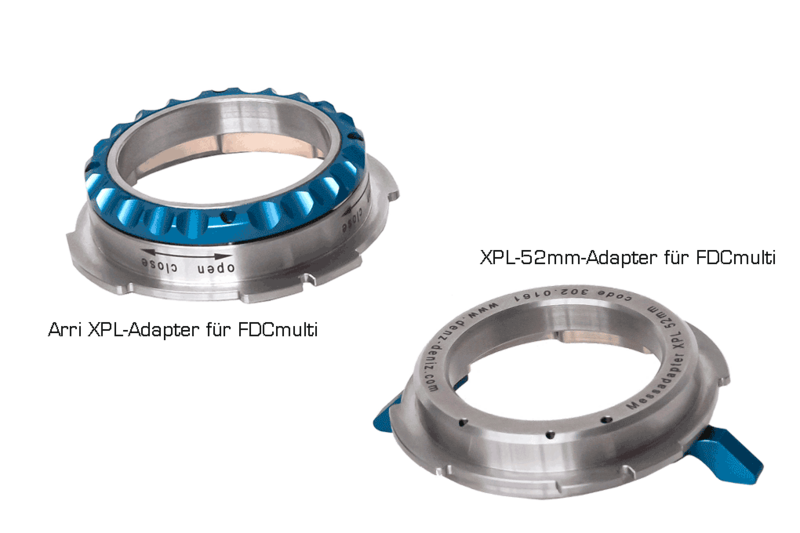 With these adapter rings for FDC multi , it is possible to measure the flange distance of cameras with XPL-Mount (Alexa 65) or XPL-52mm-Mount (Vantage-modification). 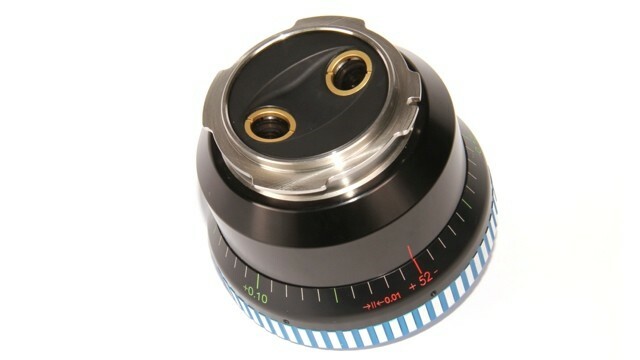 A precisely positioned new test slide can be used to check the focal length of the lens. For this, the position is read directly from the dial to <0.01mm. 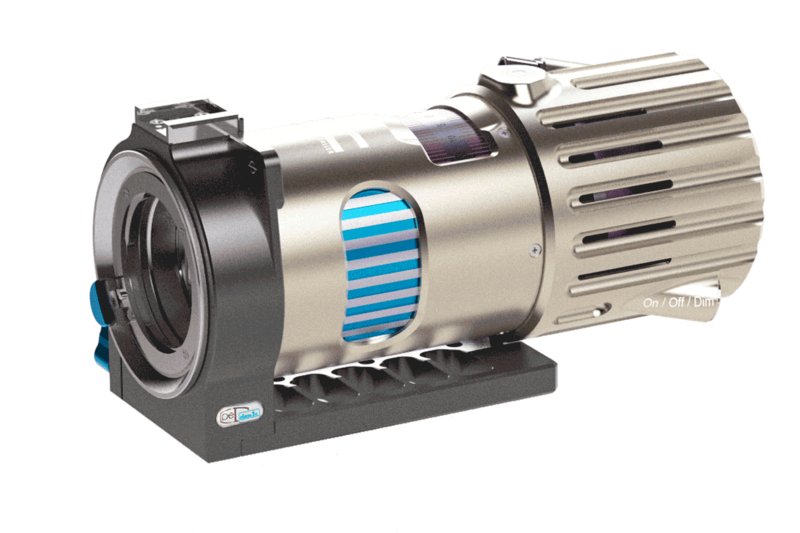 LED Lens Testing Projector MK6 for all established formats. 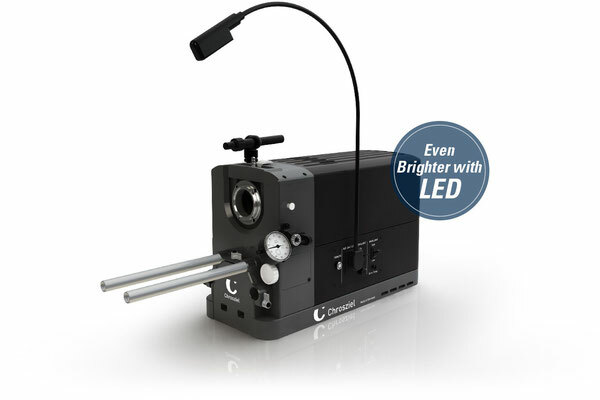 With the new Chrosziel Lens Testing Projector MK6, the flange focal distance of your camera lenses can be professionally checked. 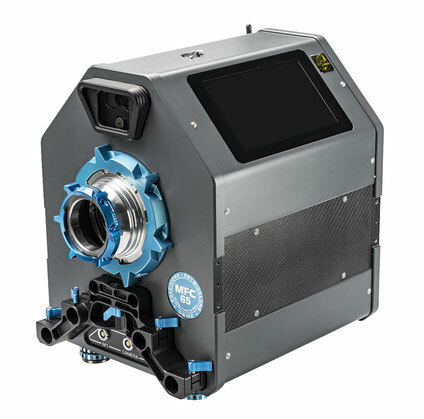 The projector also allows a visual check of a variety of parameters that make a statement on the quality of the checked optics. 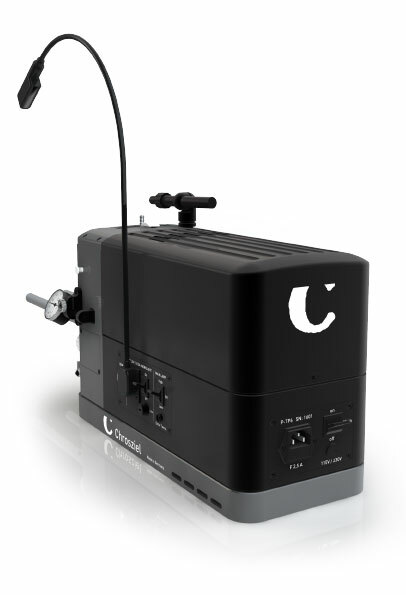 Our new projector combines new, ergonomic design with a variety of new features. 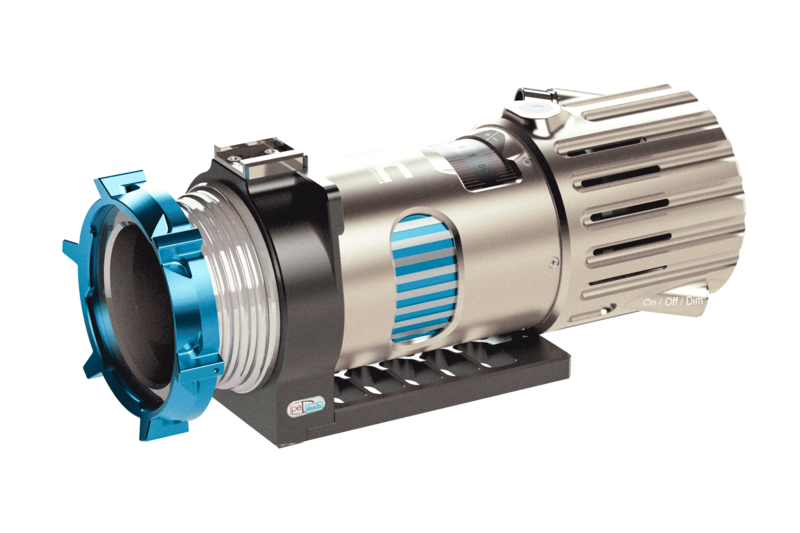 The proved and tested functionality of the predecessor model has been taken into account in the development of the MK6 and rendered more precisely. 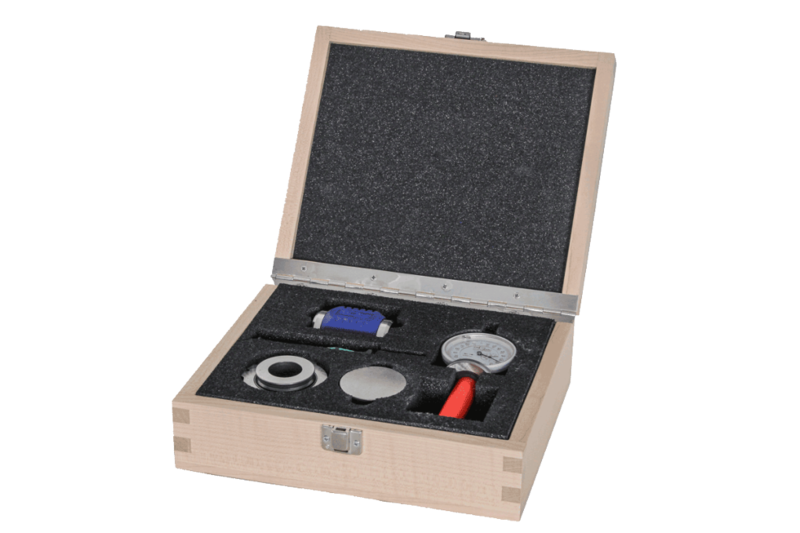 The industry standard CINETAPE MEASURE has been redesigned and now includes built-in wireless communication. The new Cinematography Electronics CINETAPE 2, is smaller, lighter and faster. Same great features and quality, plus more. 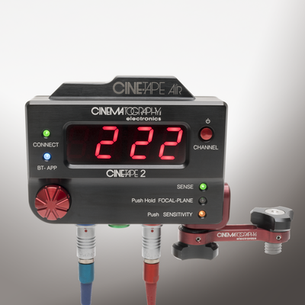 The CINETAPE 2 Control is lighter and smaller than the original CINETAPE. It continuously calculates the distance between the camera’s film plane and the subject. All of the original CINETAPE features are included in the CINETAPE 2. 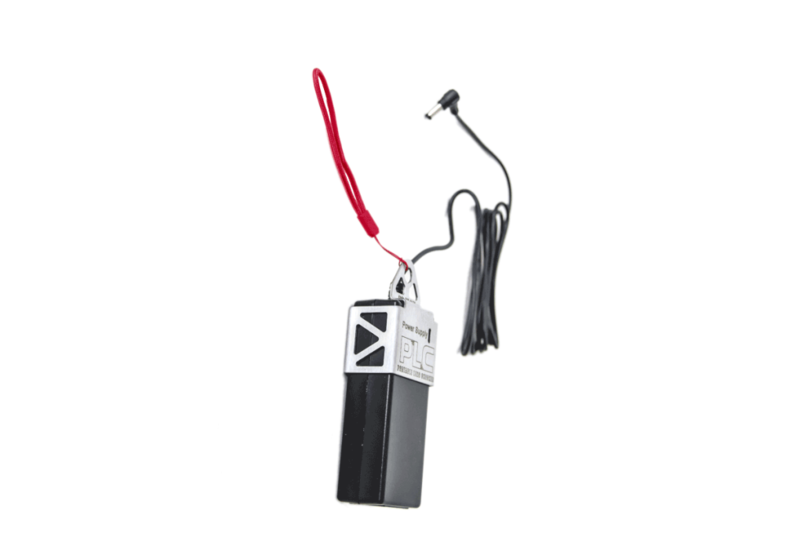 In addition, we added a 2-way wireless radio, that communicates with our AIR Mobile 2 at a strong 500 foot range. We also added BlueTooth compatibility which connects the CINETAPE 2 to an iPhone, via the CineTape Air App. Our App adds many additional features to the new CINETAPE 2. 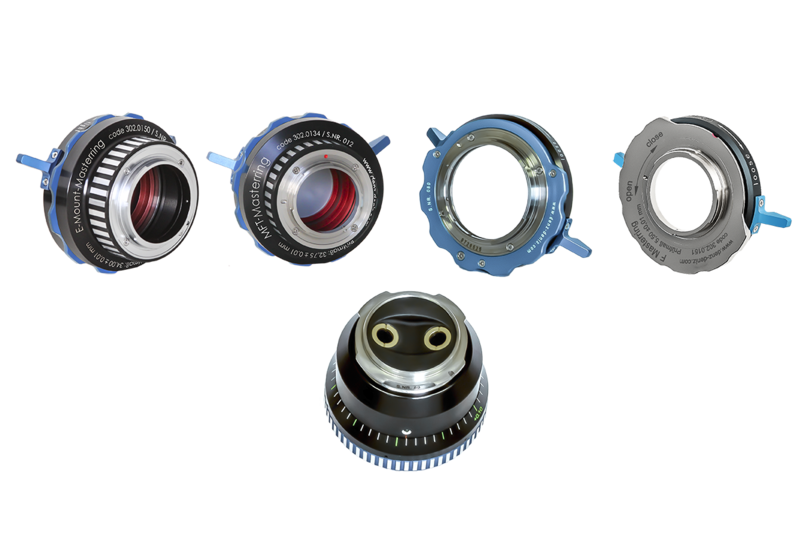 The CineTape 2 has a variety of camera mounting options. 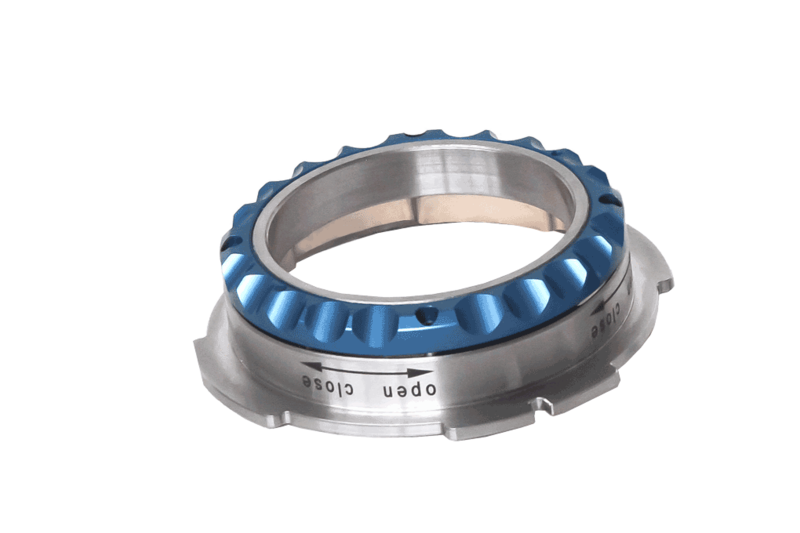 In addition to the dovetail-mounting slot, we have added two ¼-20 threaded mounting holes, 90 degrees apart. These holes and our new lightweight Mini Dogbone Bracket provide numerous attachment possibilities. The application is very simple and asks the user only for the ability to move a line by means of a hand wheel so that it comes to lie exactly in the middle between two beams. With the DENZ FDC classic, controlling micrometers is that simple. 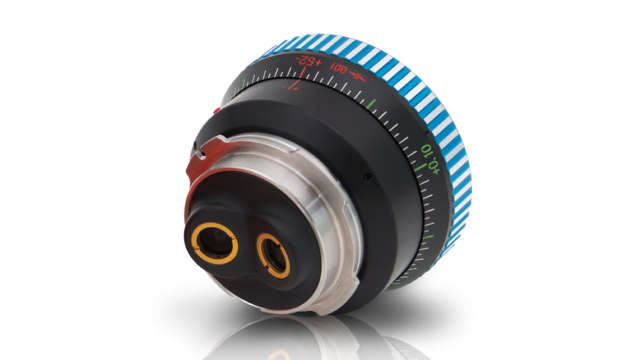 The FDC multi measures the flange focal distance of digital video cameras with Ø 54 mm PL mount, e.g. RED One, Sony F35, ARRI D-20/21/Alexa, Phantom HD, Weisscam HS-2 and also supports cameras with Canon EF mount, by means of an optional DENZ adapter ring. 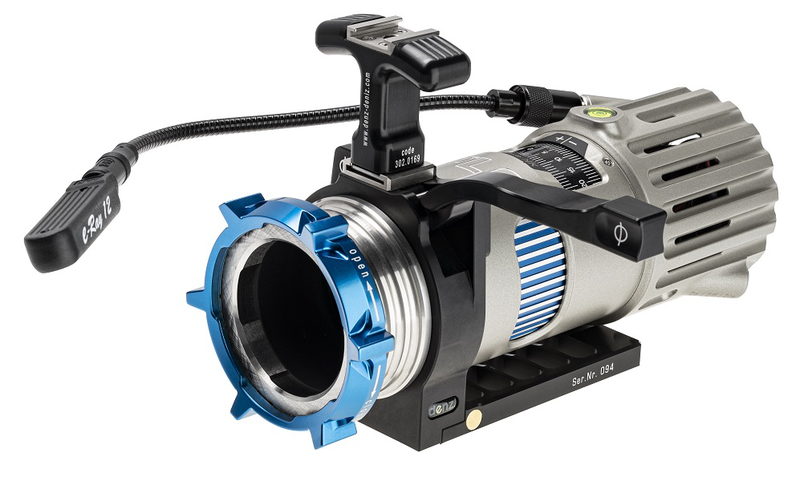 As one of the most popular DENZ products worldwide the FDC-multi is a must have for everybody, who prefers working with exactly adjusted cameras. International leading camera manufactures are using this measurement tool to calibrate their cameras before delivery. For stationary use, e.g. 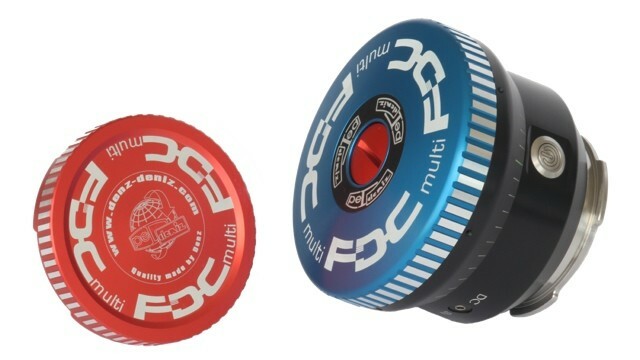 in a studio, the FDC multi can be powered by a mains adapter (AC/DC:in: 100-240V; 50-80 Hz; 300 mA // out: 5V; 1.5 A) Another possibility is, using the unit with a DC 3V battery which makes the FDC-multi very attractive for an easy handling on set, bringing laboratory accuracy to the field. 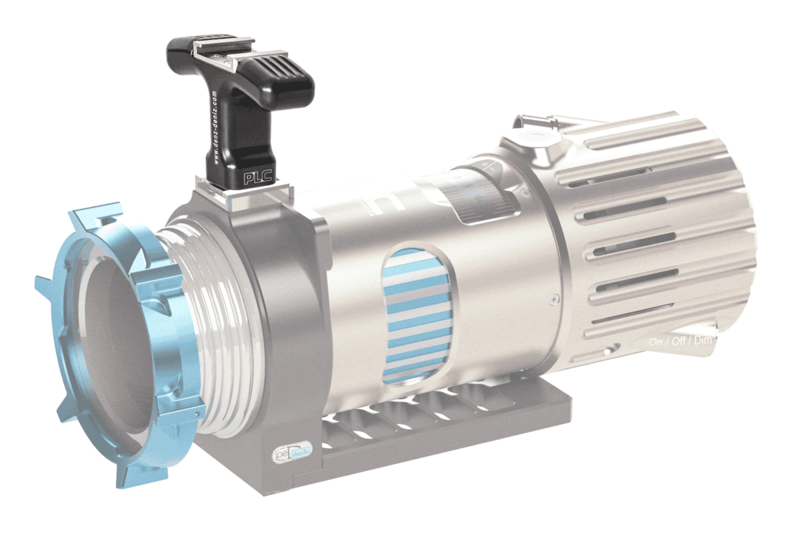 To save battery power, the FDC-multi has included an automatic power off function. 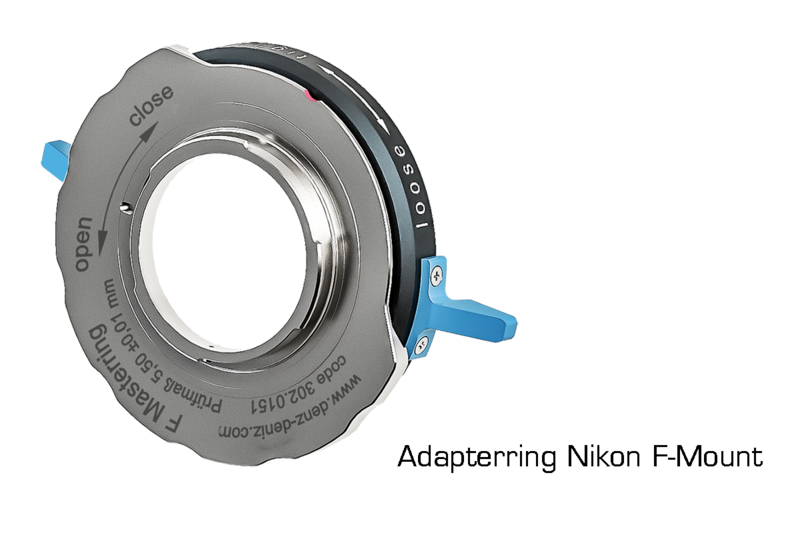 When the FDC multi is mounted on your camera you can start the measuring procedure.The flange depth of PL mounts can be measured directly. 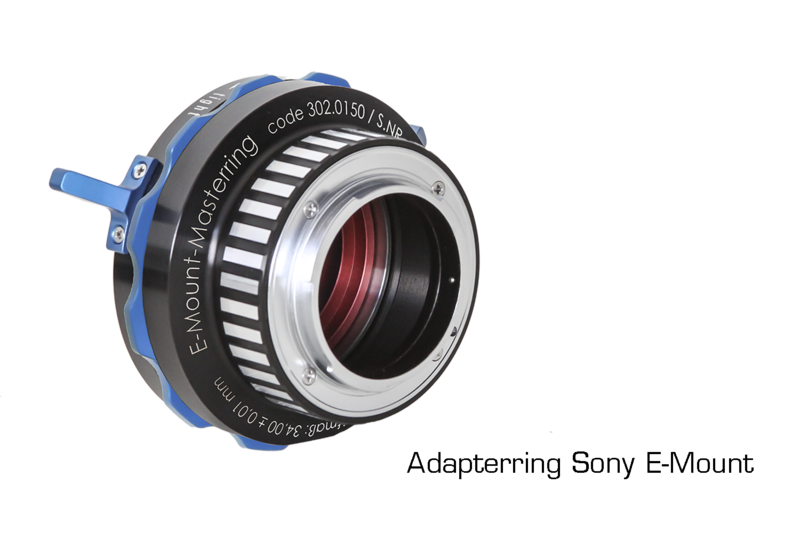 On top of that shorter flange focal distances, like Canon EF/EFS, can be measured with the same accuracy as well by adding the additional EF/EFS adapter. 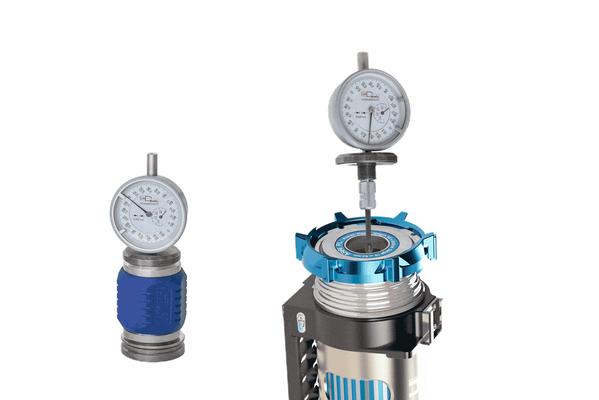 The FDC multi provides a highly accurate connection which does not alter the measurement accuracy. Using the FDC multi with a variety of mounts becomes way more cost effective. 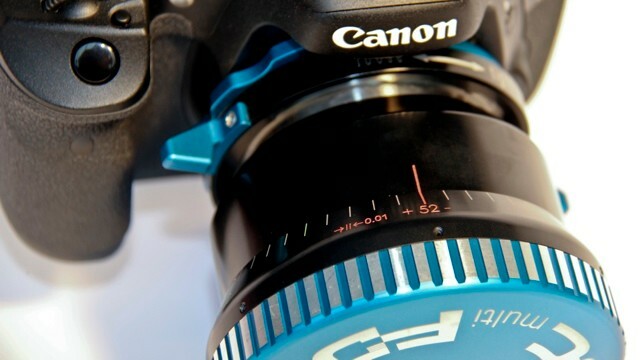 Please note, that the adapter does not enable you to use PL lenses on Canon EF/EFS-mounts. The FDC Master is the embodied Flange Focal Distance. It resembles a camera that is reduced to its least number of parts. 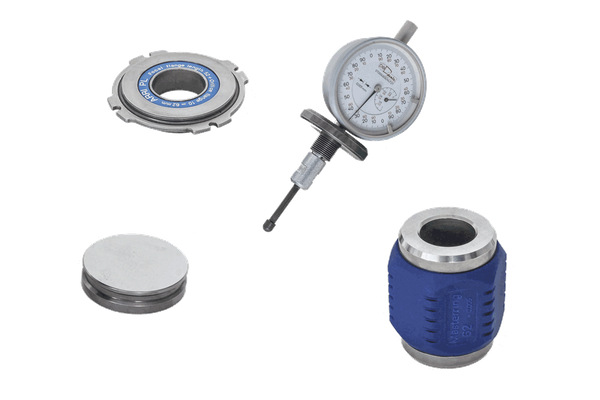 Machined with micron accuracy, it is a tool that you can rely on and use to verify the scale on your FDC or recalibrate it.